Why, for example, do India-based scholars remain so woefully underrepresented in postcolonial and globalization studies, even as India itself has become the field’s most widely referenced postcolonial location? 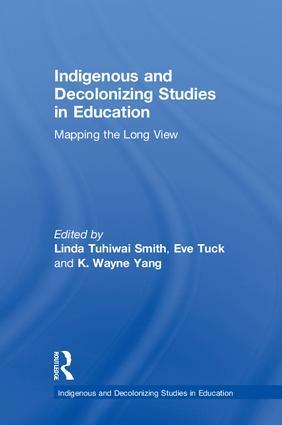 …the almost complete identification of postcolonial studies with diaspora, exile, etc. has yielded a discourse ill-positioned to critique globalization, one arguably better suited to strategically undergird the notion of a global neoliberal subject. While an important source of critique for postcolonial studies, it raises the question of what replaces this discourse of displacement. It is the alternative a familiar story of victimhood? Well put. I wonder if the recent attacks on Indian students in Australia has given rise to any further debates in displacements within India itself.